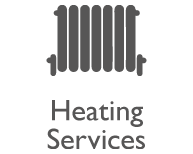 If you require a professional heating installation company then look no further than Home-Heat Solutions. 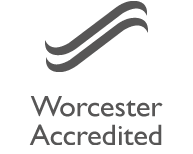 Based in Chester but operating throughout Cheshire, Wirral & North Wales we cater to all domestic and light commercial Gas & Oil fired heating and plumbing requirements from a tap washer to a complete heating system. 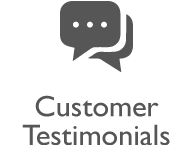 We work throughout Cheshire, Wirral, North Wales and the surrounding areas. 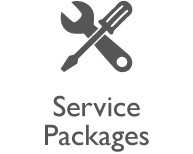 As professional and reliable installers specialising in gas and oil boiler replacement, heating installation, maintenance and repair our time-served City & Guilds & NVQ qualified engineers are GASSAFE & OFTEC registered. 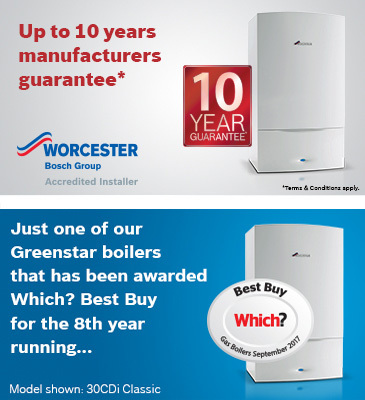 We are also 'G3 Unvented' and Worcester-Bosch Accredited Installers. Our company is built on quality workmanship, recommendation and first class customer service. We are also Which? Trusted Traders and recommended on Which? Local.